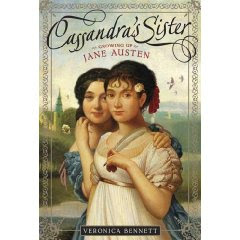 I just finished reading "Cassandra's Sister- growing up Jane Austen" by Veronica Bennett. I was pre-reading it for my older girls, and I have to say that I really, really enjoyed it. It would be a really great reading assignment for that time-period, and would also be a great introduction to Jane Austen, before trying out her books. 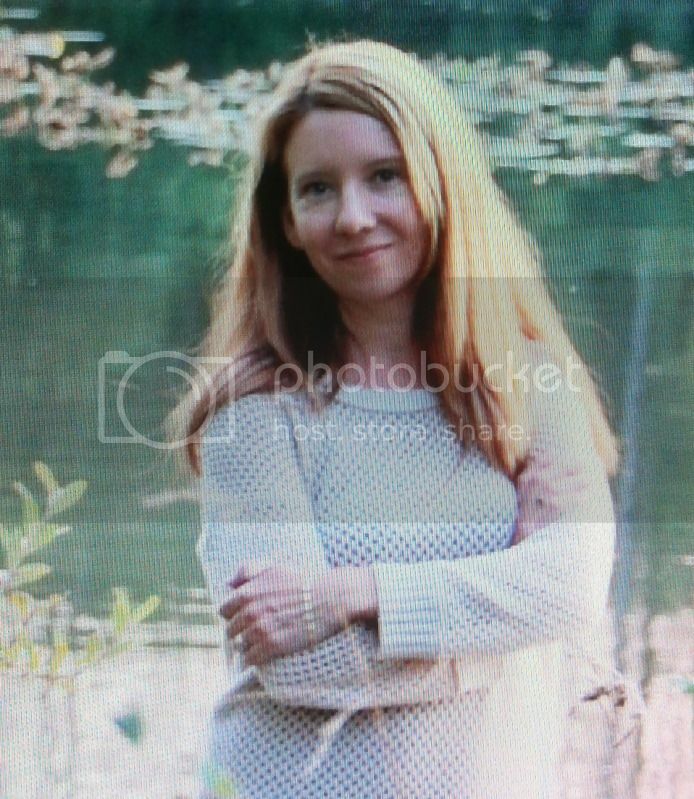 It is historical fiction, taking the events and people of her life and weaving them into a story. While reading it, I kept thinking about the movie "Becoming Jane", which I just loved. The reading level is listed as "young adult", and the opening chapter is a little intense describing the feelings and thoughts of someone on the way to the guillotine. The rest is much lighter. All in all, it was a good read, and would further a young student's knowledge of Jane Austen's times- family customs, relationships and the sphere women of the time moved in.